Of late I have been reading tweets on the value of presence. I thought that maybe the universe is giving me a message. Even brain picker Maria Popova had tweeted a previous post on Viktor Frankl’s book. 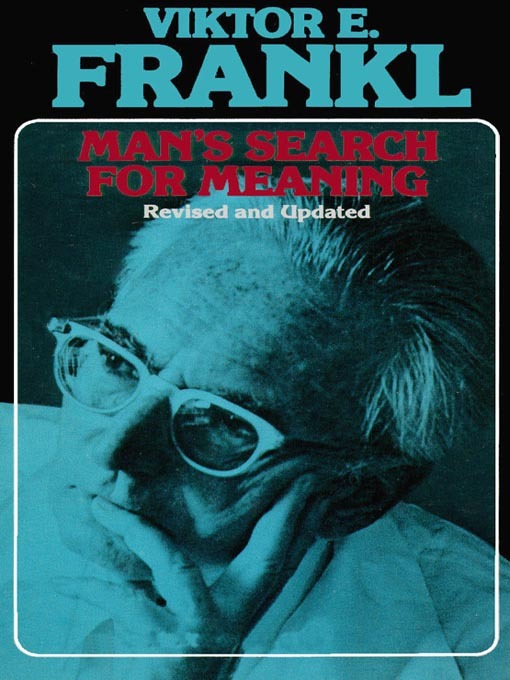 Frankl had authored what to me is one of the most important books for humanity, Man’s Search for Meaning. Half of his book illustrated what he had experienced in Auschwitz. 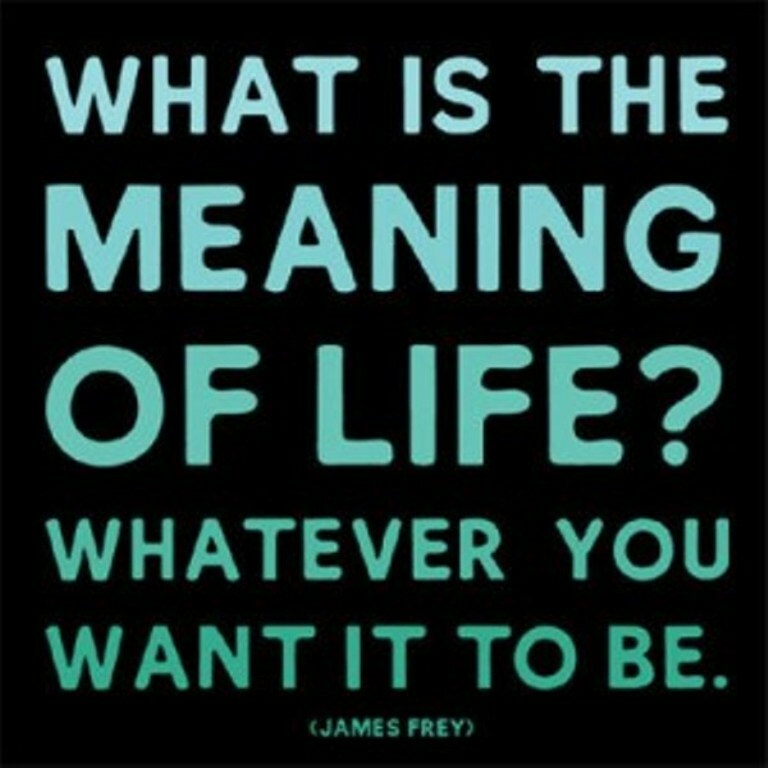 The last half talked about logotherapy, his school of psychotherapy which posits that man is driven not by libido as believed by Freud, or power as per Adler, but by his never ending search for meaning. Is this life’s way of telling me that I should stop thinking of the should-haves and the would-haves and the what-ifs and start focusing on what is?